Nordea has been one of the key sponsors of Estonia’s cultural events. And therefore has always surprised its top clients with new and interesting directly mailed Christmas presents. Points of View is an art project by wildlife photographer Remo Savisaar and graphic designer Eiko Ojala. 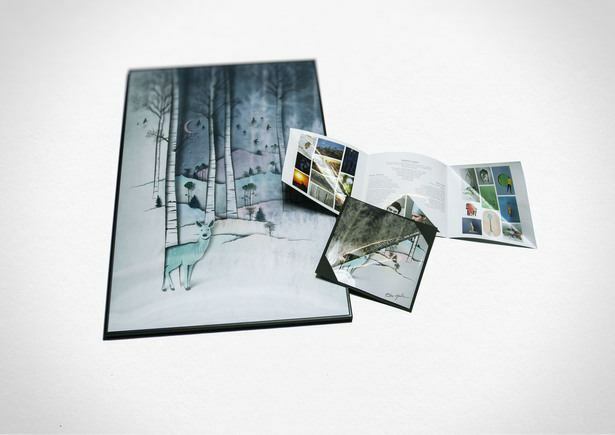 The art piece bringing together these two very different, yet equally beautiful perspectives on wildlife, was mailed directly to the Nordea Bank Estonia’s TOP 100 clients.